What an awesome week for the Upset Animals! Thanks to Designtaxi and to the more than 1300 likes we got there so far! Also thanks to DeMilked, Lazy Penguins, Petfriends.social, Bored Panda Animals, Mistura Urbana and also to all those who are helping and sharing the Upset cartoons and I don’t know it yet! And because it’s never too much, thanks to Bored Panda for the “kick start” early this week and to the 20K views the Upset post already had. 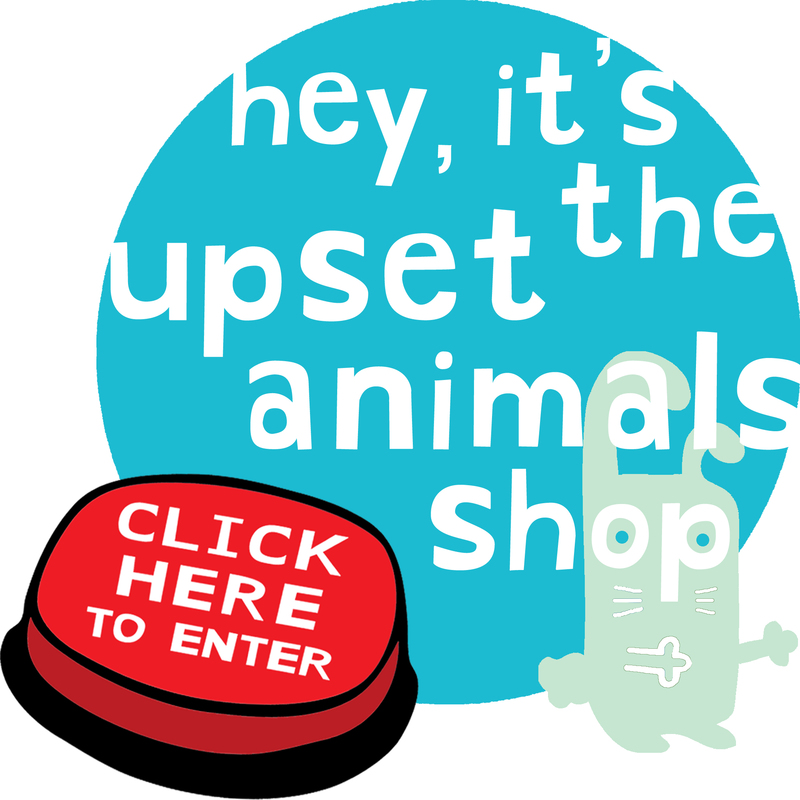 Keep checking the Animals stuff or you gonna make them more Upset!